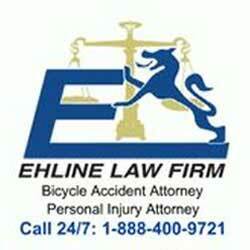 February 25, 2017 – We welcome Ehline Law Firm Personal Injury Attorneys APLC. 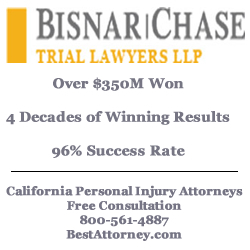 Ehline Law Firm is renowned in Southern California for taking on and winning even the most difficult cases for their clients. 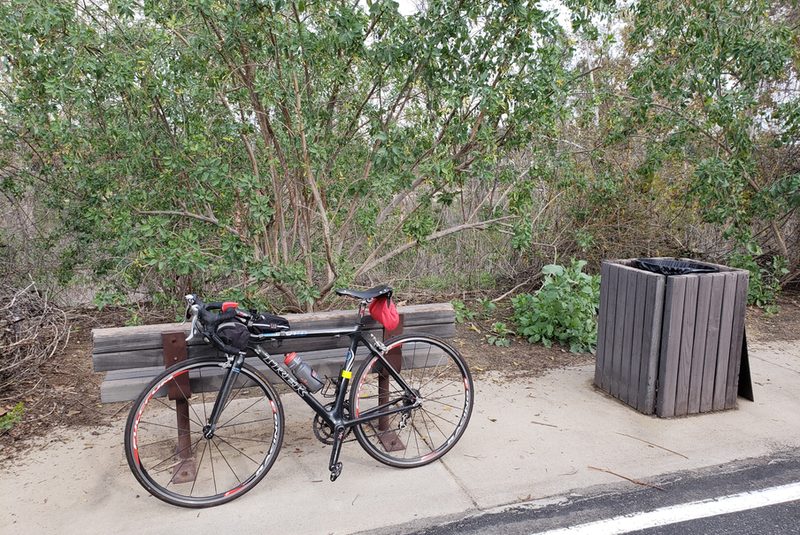 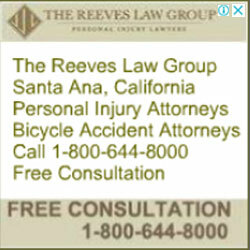 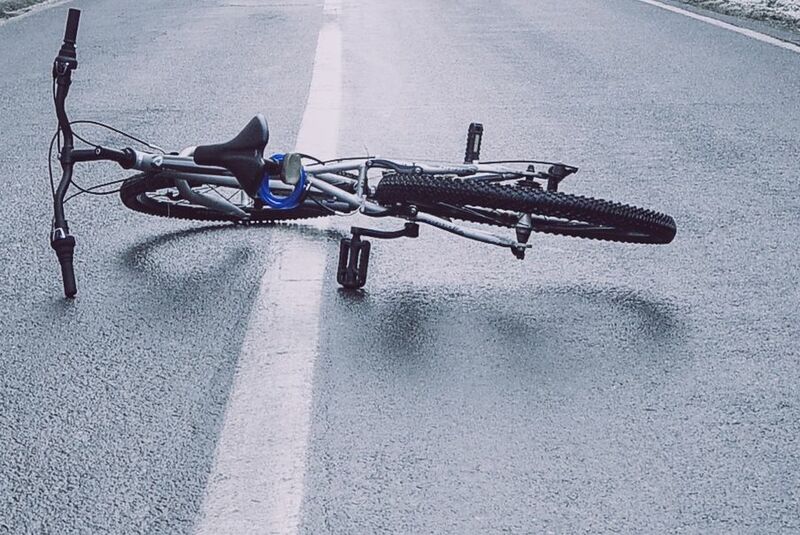 They offer assistance for victims or their spouses/partners injured in bicycle accidents.